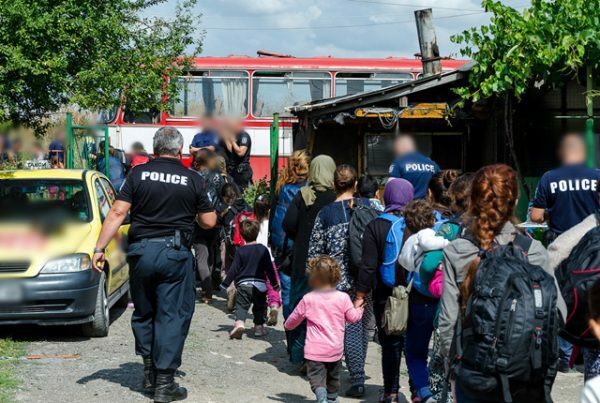 Bulgarian police detained about 160 people in an operation in capital city Sofia against illegal migration on July 18 and 19, according to the Interior Ministry. 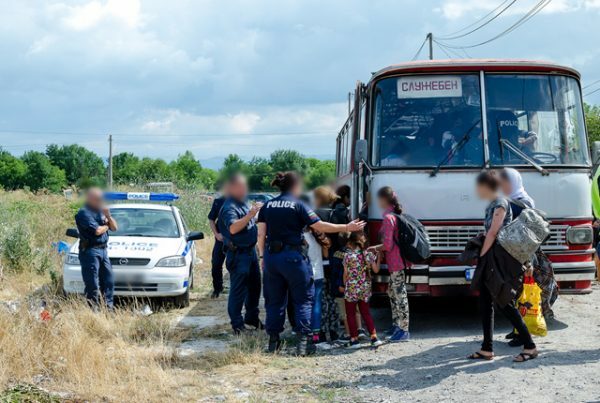 The operation was continuing and more detentions were expected, Sofia police directorate commissioner Mladen Marinov told local media on the morning of July 19, after it emerged that 100 people had been detained. In the afternoon, the figure rose to 160. 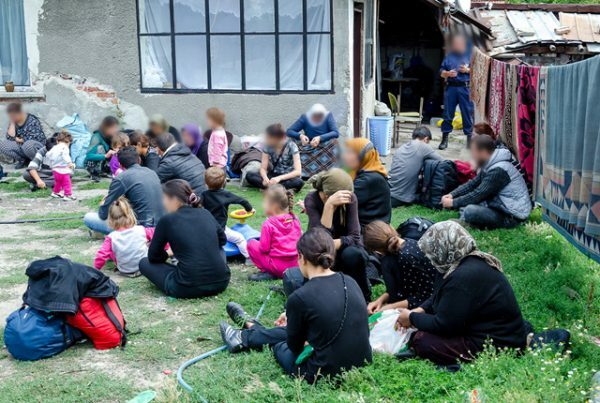 An initial statement by the Interior Ministry on July 18 said that 33 people had been taken into custody after being found to lack identity documents. Three were Bulgarians. In this phase of the operation, police conducted checks in the area close to the Banya Bashi mosque. The foreigners were taken to offices to establish their identities and reasons for being in the country. A subsequent statement on July 19 said a further 29 men and women without identity papers had been detained in the second phase of the special operation. The 29 were held after police entered a house in the Moderno Predgradie residential area of Sofia. They were thought to be from Afghanistan. Police checks were continuing at various addresses to find people who were in the country illegally, the ministry said. Marinov said that those found undocumented in the country underwent a procedure, including interviews, means to identify them and medical examinations. A full statement on the results would be made after the conclusion of the operation, he said.